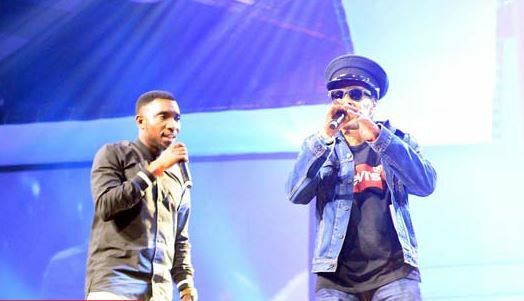 It was gathered that Majek Fashek had earlier called Timi Dakolo a thief for remixing his song ‘Send down the Rain’ in 2013 without seeking his permission or following the normal copyright laws. The last of this may not have been heard as Majek’s manager have earlier said they are going to take legal actions against all those who infringed on Majek’s copyright. We will bring you details as they unfold.